Use alternate mail software on your windows system that’s also available for different OS platform. 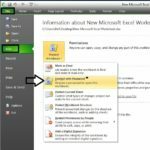 Keep enjoying with other best Outlook alternatives in 2018 – 2017. Some people are moving from official windows outlook app to another mail application in Windows 7 or Windows 10 because of many Troubleshooting situations “Setup not completed”, “Can’t able to send new mail or Receiver in inbox”, “Error after reset mail password”. Setup and SMTP/ POP configuration for Gmail, Yahoo, Outlook and AOL mail is straightforward, but private mail server might change the settings. So people are not satisfied with Outlook 2010 or 2013 mail app. Windows 10 users have a great option for a Mail app. Search mail app in Cortana search box and Find instant setup Desktop mail for predefined mail option. In that, you don’t need to find Port number, Mail server type and more. Just use correct username and password. 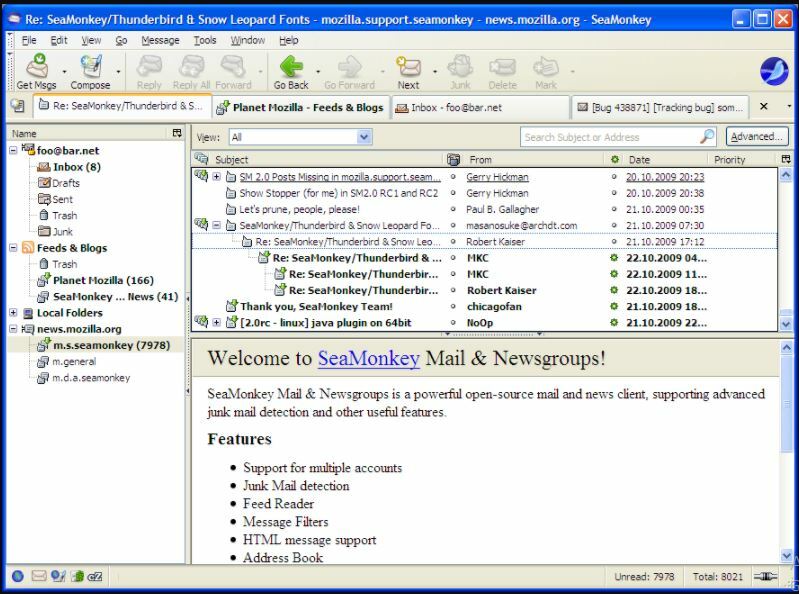 MailBird is the second option of use desktop mail on windows. Dedicated mail system gives the complete and easy solution for all business and personal users. In the Broad features Multi accounts, unlimited mail account, Support up to 17 languages, integrated with task management, Compatible for integrating other mail apps, Different customization options (User interface and colors), Fast and Complete support service. Do chat on WhatsApp side by side at once. Accessible through available multi-platform on Desktop or Mobile apps and software. 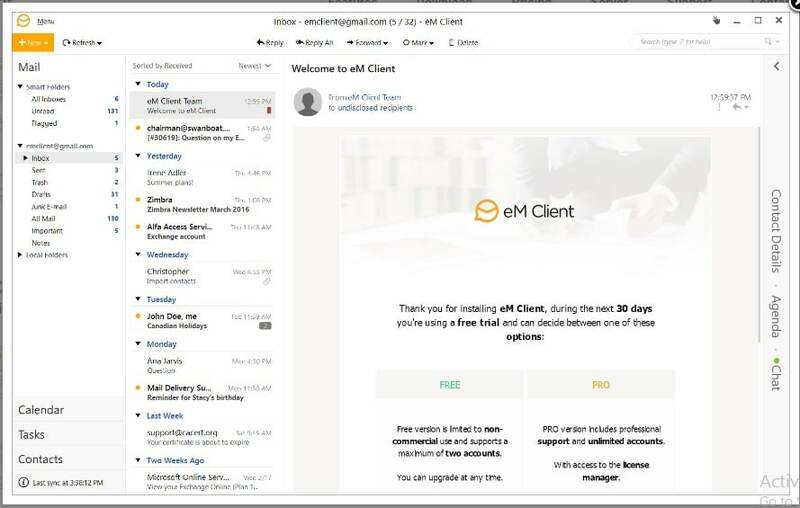 eM Client mail service limited time free but upgrade option available if you want. Not to upgrade, then continue with free after 30 days trial. eM Client is useful on windows 7, windows 8 or windows 10. Supported mail services are Gmail, Microsoft Exchange, iCloud, and Outlook. A secure connection between server and system, Supported Mail technologies are POP3, SMTP, EWS, IMAP. 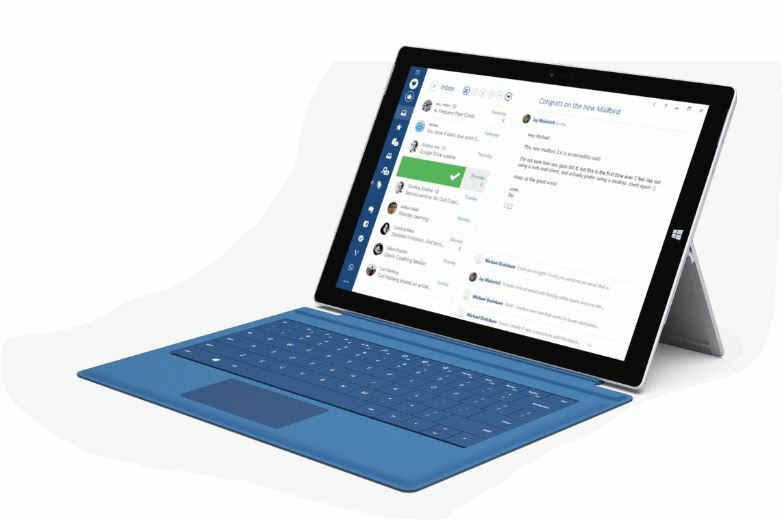 Advance email management and Calendar, Contacts and Chat interface. OPen source mail application for all desktop devices running on any OS (Windows, Linux, MacOS). This is the complete package of solution for Web Browsing, Manage Mail, Chat and Built-in HTML Editor. 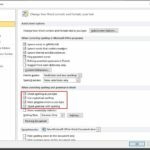 This Outlook alternative has unique features like: Digital Signature, Span Filter, Service Integration. Also Visual Highlighting, Easy Shorting and more. Mail app is an amazing gift to all windows users like mail app in Mac. So you can access multiple accounts from one web application. So this is the right time to upgrade your existing outlook job to the mail app. Mail app settings also give the option to import/ Export mail to the mail app. it supports iCloud, Exchange, POP/IMAP and Office 365. We can enjoy it by download and install windows 10, pre-installed mail app. 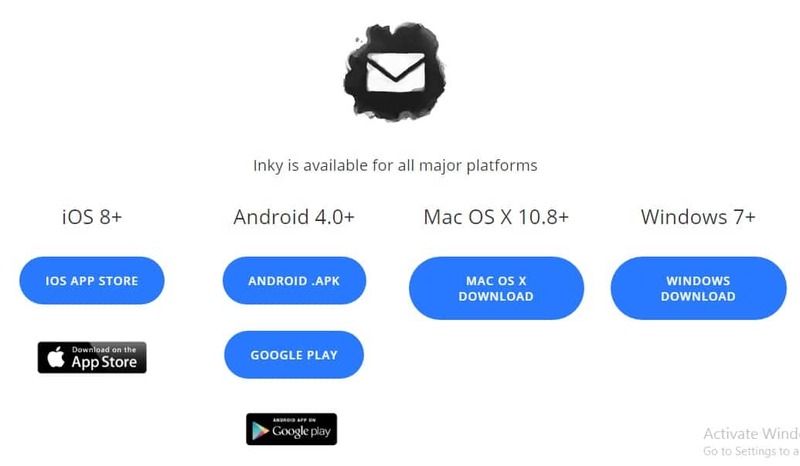 Inky is Free Webmail software service installable to Windows 8, Windows 7, Android 4, iOS 8 mobile app and desktop app. Free and Premium options for all types of users. Open Gmail.com, Outlook.com and iCloud in free then access it multiple devices. Premium option extends option for using other mail features like Calendar support, Customer support, Service, and security. Search Mail from spotlight search and start setup for the new mail server on your Mac. 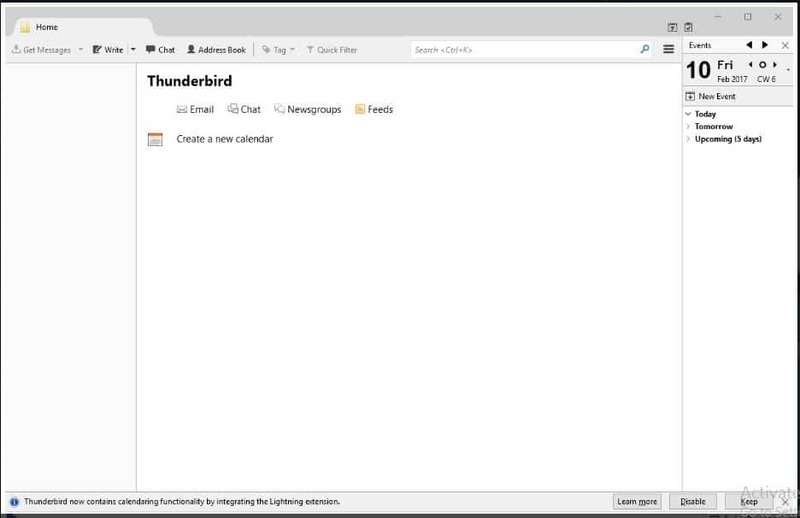 Thunderbird is an open source program for Windows, Mac and Linux users. Get main easier on browser under the security. Free email applications. Features are instant message search, Customize View, Easily find address book and Email. Compatible Windows OS, Windows 10/ 8/ 7 & MacOS Sierra, EI Capitan. Downloaded over 8 million. This mail app is supporting to POP, IMAP, and Other management services. Included electronic signature. RSS Feed reader, PGP Support, and other unique features. Instant setup, doesn’t need to add mail server credentials. 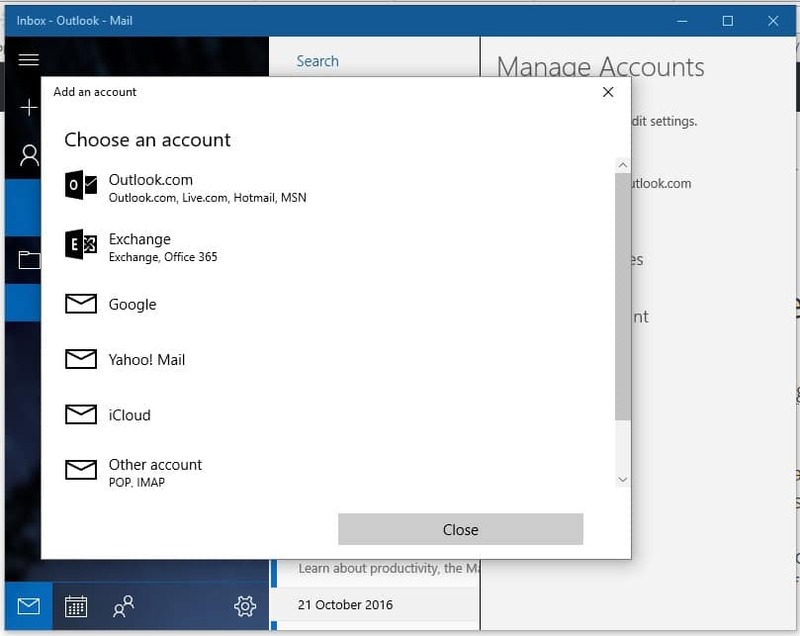 Some Outlook users are in trouble with unable to clear or Sign out Outlook/ Won’t add a new account in Outlook. Above all Outlook alternatives in 2018 is best all-time for personal and business users.